I like your style. 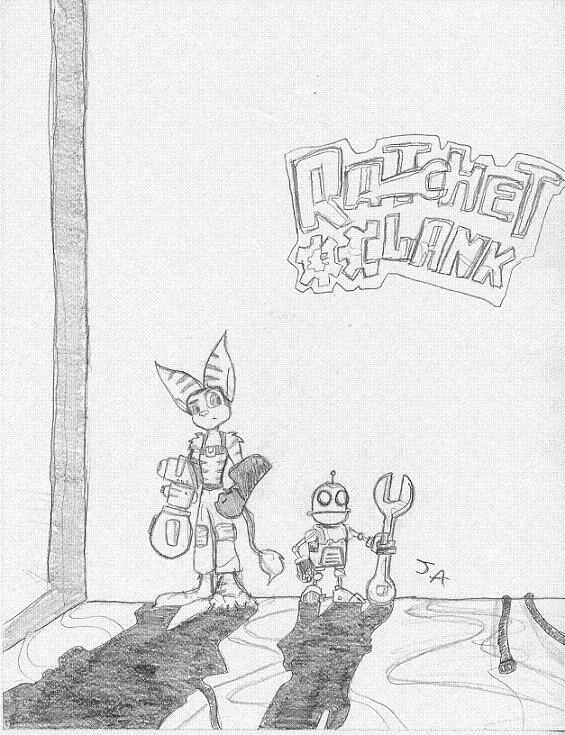 I believe somehow it fits Ratchet's personality very well. Also, love the detail on Clank. Keep it up. Clank is so cute! ^^ great job! *ads to favs* its so awsome!